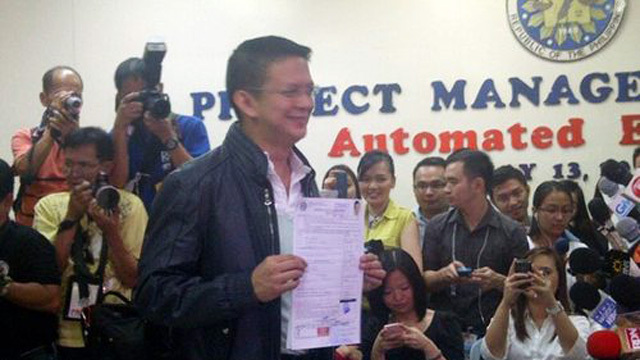 Chiz Escudero files his certificate of candidacy. Photo courtesy of Judee Aguilar. MANILA, Philippines (UPDATED) - Reelectionist Senator Francis "Chiz" Escudero filed his Certificate of Candidacy (COCs) Tuesday, October 2, vowing to use new forms of media in his campaign. Escudero filed his COC at the Commission on Elections in Intramuros at around 9 am. The incumbent senator is running for another term as an independent, but will be one of 3 guest candidates for both the administration coalition and the United Nationalist Alliance (UNA). Senator Loren Legarda and Grace Poe-Llamanzares are also common candidates of both coalitions. Escudero shrugged off an earlier plea made by the administration ticket that common candidates must not be joining UNA rallies. He said he's not a believer in rallies anyway, claiming that he plans to use creative forms of campaigning using both traditional and new media. "Hindi naman ako isa sa mga nananampalataya sa rally kundi makabagong uri ng pangangampanya gamit ang tradisyunal at lalong lalo na ang bagong media." 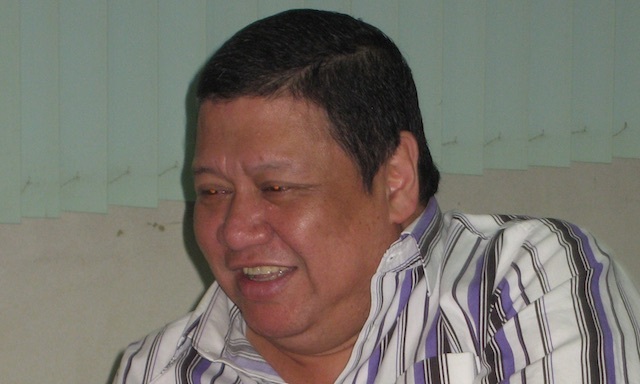 Escudero campaigned for Aquino and Binay in the 2010 national elections. 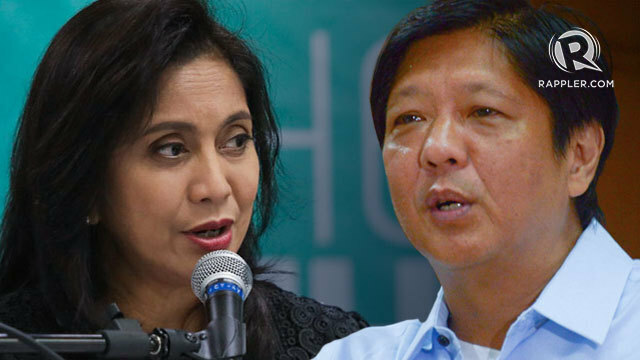 The senator said September 24 there's no need to choose between his two allies. He said the platforms of LP and UNA are "identical."